Dr. Ayman K. Elraheb, DDS graduated in 1993 with a doctorate in general dentistry from the University of Alexandria School of Dentistry. 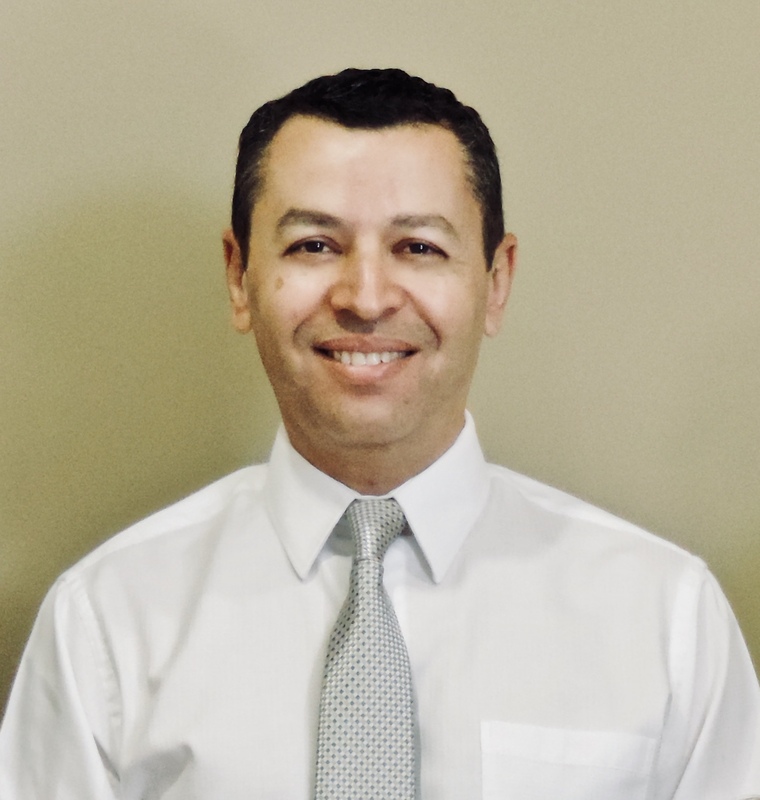 Dr. Elraheb attended Loma Linda University School of Dentistry for the California Dental Boards in 1999. He has been in private practice since 2001 with a special emphasis on general, cosmetic and implant dentistry. Dr. Elraheb is a member of the American Dental Association, the California Dental Association, and the Tri-County Dental Society. Dr. Elraheb spends his free time with his wife and their three children enjoying sports, travel, and other activities.